We have no connection to Carter Hargrave's World JKD federation and do not recognize it. 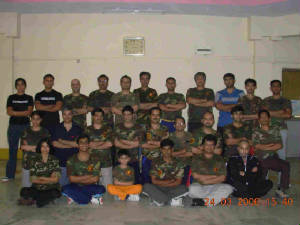 According to our personal research, This is a list of notable JKD Instructors worldwide & JKD in India. 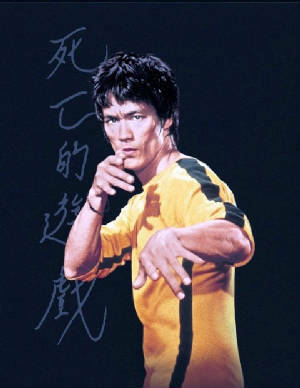 There are also a few associations in the world who claim lineage to legendary Lee without learning from any original student and host multiple websites with authentic content and mention authentic JKD instructors for giving credibility to their association. They sell JKD certifications along with training DVDs and certify seekers for a sizable sum of money. In our opinion they are to be avoided.